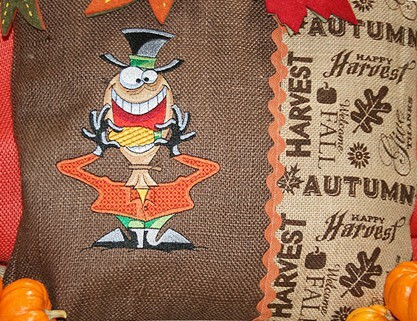 Country style blends with fun is this festive collection. 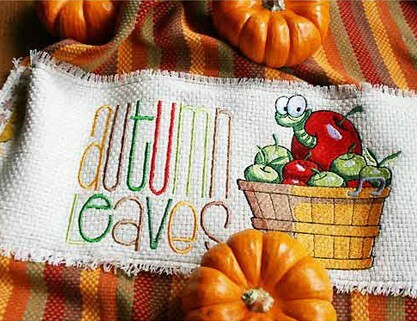 The designs can also be used for Halloween projects and fit a 5×7 hoop, requiring the use of applique technique, which is described in the attached instructions. 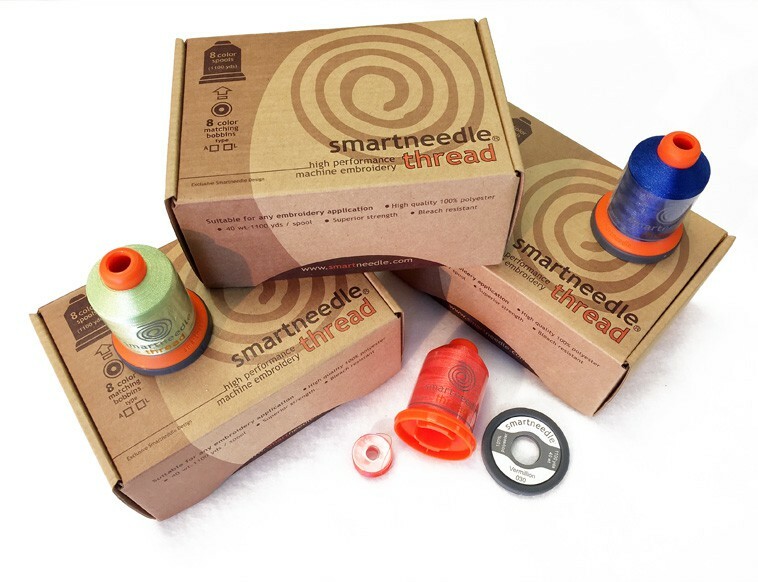 Thread and Fabric Available here!